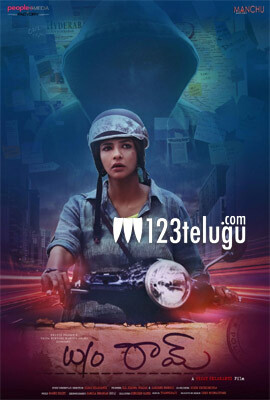 It’s well-known that actress-filmmaker Lakshmi Manchu is returning to acting with a thriller, titled ‘Wife of Ram’. Lakshmi Manchu is co-producing the movie in association with Vishwa Prasad of People Media Factory. The film is directed by debutant Vijay Yelakanti and the trailer was appreciated by Rajamouli. As per the latest updates, Wife of Ram’s Hindi satellite rights were sold for a cool Rs 1.50 crores. This is undoubtedly a good deal for Wife Of Ram, which has been made with a modest budget. Popular folk fusion artist Raghu Dixit composed the music for Wife Of Ram. The film also features Adarsh Balakrishna, Srikanth Iyer and Samrat in important roles.